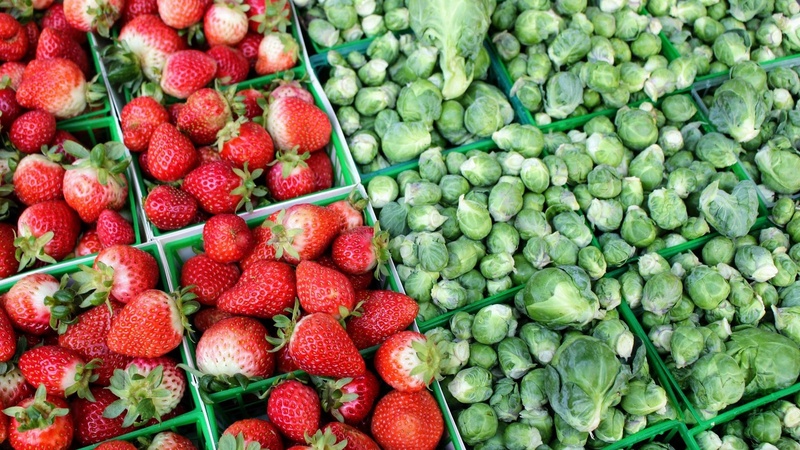 It takes a lot of hard work and patience to make it into Santa Barbara’s competitive farmers market. 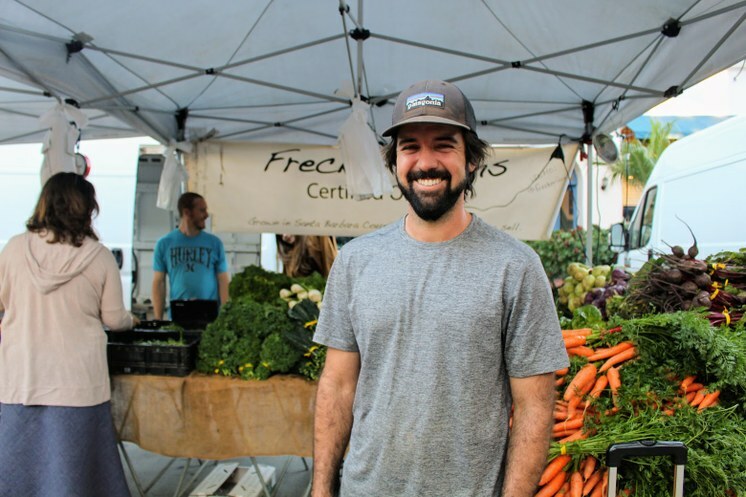 We speak with a 30-year-old farmer from Carpinteria who waited five years to finally get a booth, and learned a lot during that time. Alex Frecker’s new booth at the Santa Barbara Farmers Market. Photo credit: Kathryn Barnes.